Moist heat deeply penetrates to relax sore muscles and aching joints. It quickly increases circulation in the treated area to flush away the chemicals that cause pain. Bruder’s patented MediBeads are not like grains, seeds, gels, herbs and organically treated pellets used in other microwave products. 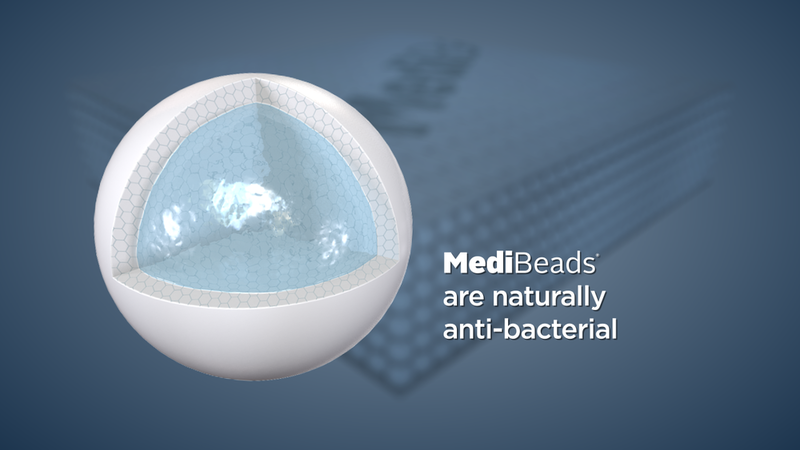 MediBeads continuously draws water from the air, purifies and holds it until microwaving releases it as “clean” deeply penetrating moist heat. With proper care MediBeads products will last for many years.